What if you could combine the best of science and religion, and leave the worst behind? The best scientists are precise, thorough, and open minded, willing to change their opinions if, and only if, the data calls for change. Religion brings out the best in people when it calls forth nobility of spirit, a sense of the grandeur and wonder of nature and a uniting, not dividing, sense of purpose. 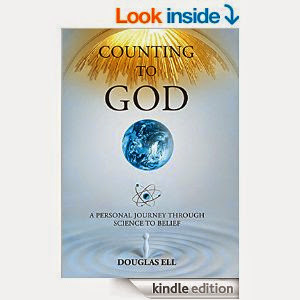 We believe that Doug Ell’s new book, Counting to God, is an approach that combines the best of science and religion. 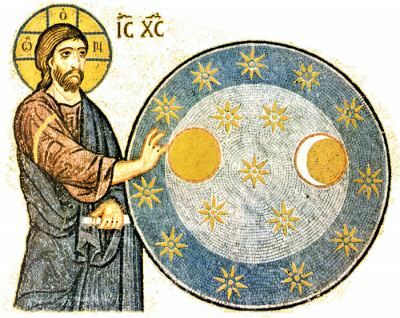 He leaves the dogmatism and narrow-mindedness which infects much religion – and also much science – behind, and uses scrupulous analysis to make a convincing case that the most advanced, sophisticated thinking in science not only allows for the idea of a designed universe, but encourages it. How careful is the science? Counting to God has been endorsed by a number of leading scientists, including the head of the physics department at MIT. But Ell won’t preach at you – consider the science – make up your own mind.